Seth Resler shows radio broadcasters and podcasters how to thrive in the internet age. 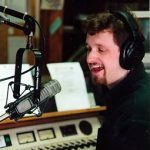 Seth is a 20-year broadcasting veteran who worked on the mic and behind the programming desk at radio stations in New York City (WXRK), Boston (WBCN), Seattle (KNDD), St. Louis (KPNT), Providence (WBRU), and Silicon Valley (KEZR) before crossing into online marketing. As the digital strategist at Jacobs Media, Seth works with radio stations across the U.S., helping them design and implement action plans that combine websites, social media, email marketing, search engine optimization, content marketing, lead generation, and other online tools. 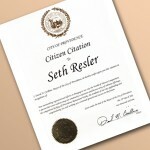 Having produced and hosted six podcasts, Seth is a passionate advocate for the podcasting space. He helps broadcasters and other organizations develop and launch podcast strategies. 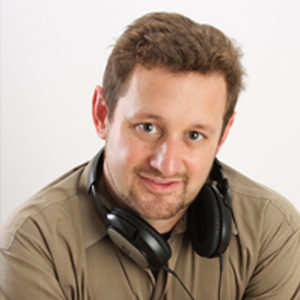 He routinely speaks about podcasting at conferences, including the National Association of Broadcasters Show, the Worldwide Radio Summit, the Nielsen Audio Client Conference, and Podcast Movement. Seth has produced over 200 events, including the Taste Trekkers Food & Travel Expo, the World of Flavors competition, the New England Nightclub and Bar Expo, and the WBRU Summer Concert Series. Citizen Citation from Providence Mayor David Cicilline: Awarded for the production of the Rhode Island World of Flavors Competition.